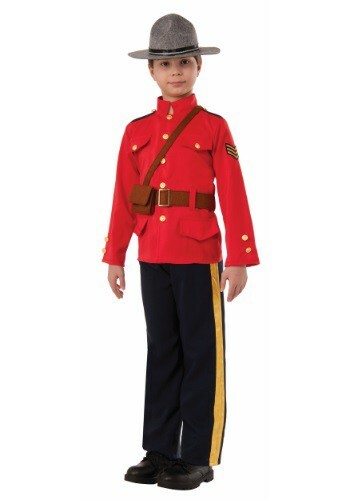 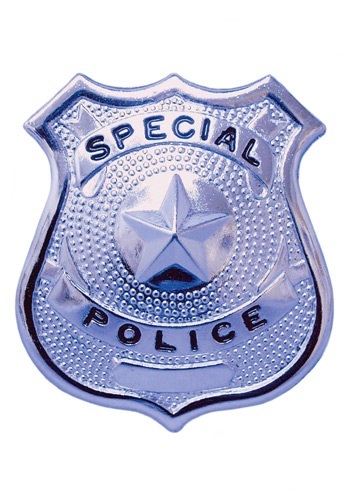 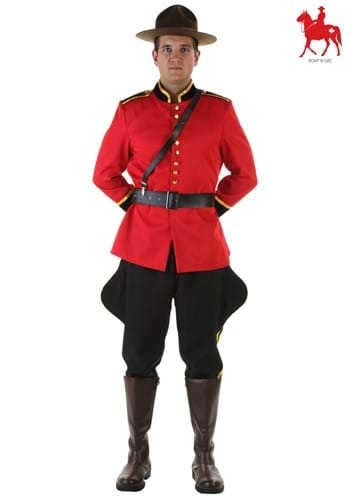 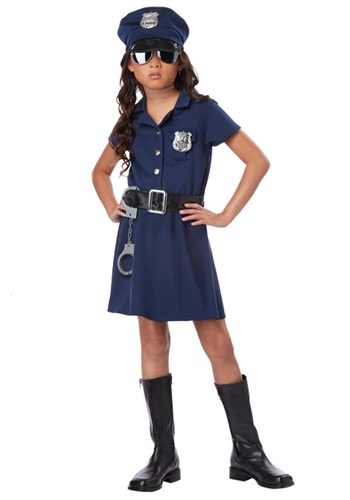 cop costumes ideas for the 2015 Halloween costume season. 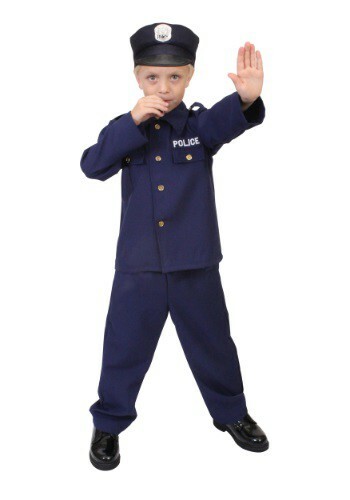 Stop right there! 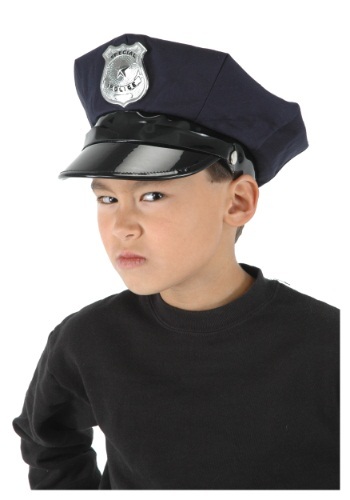 This cop is on the beat, and he has his suspicions that you've been up to no good.